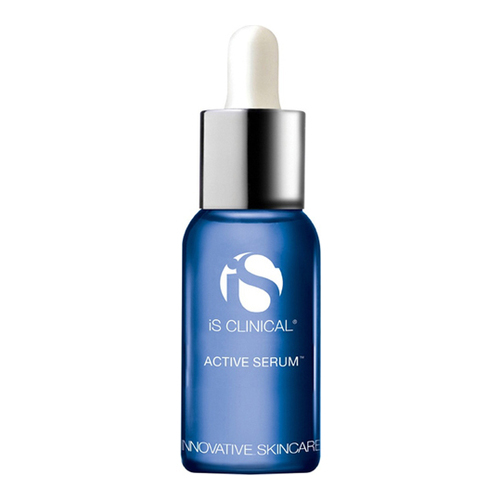 A multi-tasking face serum that improves the appearance of aging, acne-prone and dull complexions. 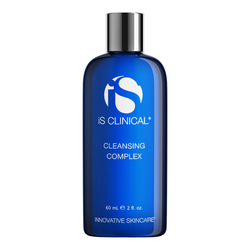 Please Note Discounts are not available on is Clinical products. 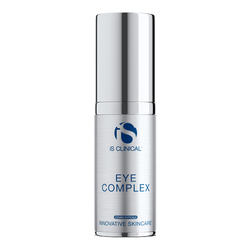 Our most popular product, this fast-acting, long-term, “results-oriented” formula decreases the appearance of fine lines and wrinkles, evens skin tone, and is excellent for blemish-prone skin. 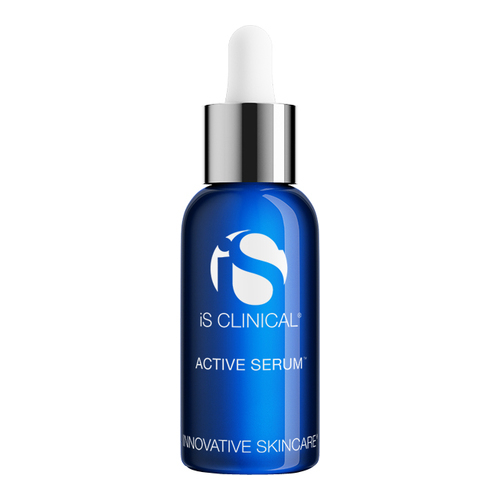 Touted by physicians as “remarkable” and “phenomenal,” ACTIVE SERUM usually produces results within a couple of days. Potent activity will be noted upon application as evidenced by a cool tingling sensation. Excellent for all skin types and for all ages, this powerful botanical serum leaves the skin moist and smooth. • This "active" product will produce a slight tingling sensation, which should dissipate within a few minutes. amazing, amazing product - completely transformed my skin. Forever grateful! Within days i saw improvement with this product. even my acne cleared up!